Recently a dear friend of mine passed away, Clarisee Huntsman. She was someone who inspired my love of photography right from the start. She taught me to say “thank you” for the pain and trials in my life. She would always say ‘heaven is here’ ‘heaven will show up for you…’ She was a light for me, someone who looked at me with love and understanding. A few years back she had asked me to contact Brandon, someone we were both friends with, someone who she had photographed before, a friend we had lost touch with over the years. She was insistent that I find him and get his number so she can contact him. She had told me that she wanted to tell his story through photo’s… but I would just have to wait and see her vision. The years passed on and she was never able to fulfill her vision for this shoot with Brandon. After her passing I contacted Brandon and we came together to try and make the photshoot happen for Clarisee. 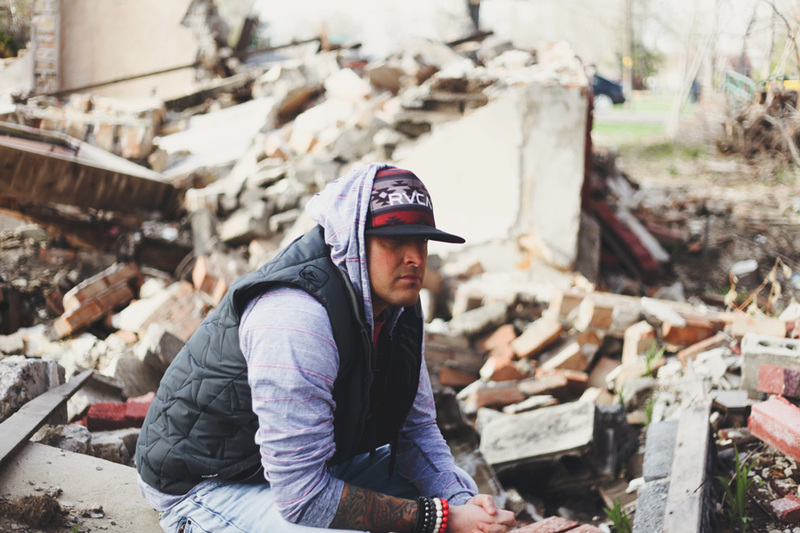 Brandon has an amazing story to tell, one who fights the battle of addiction everyday. 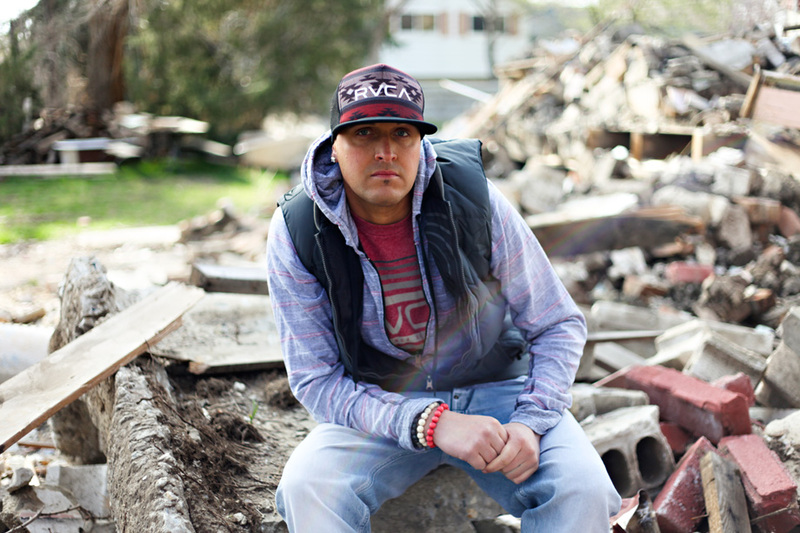 He is strong and was in a place right now to be able to tell his story just as Clarisee wanted. These are my pictures that I photographed, but I couldn’t help but feel Clarisee was there telling the story with both of us. When I began to go through and edit the pictures I noticed that there was a rainbow in several of my pictures. The rainbow has many symbols- God’s promises, friendship, love & hope. To me this was a symbol of hope and love telling me that Clarisee was smiling down from heaven. “Thank you.” 🙂 You will be missed dearly…. Brandon is an amazing writer, I had him write something to go along with his pictures. My social standing, Will lose it’s value. My political views, Will take a back seat. My race, Will not be seen. My gender, Will be unimportant. My education level, Will be obsolete. I will be seen simply, And completely, As beautiful. Nothing in life matters, But who you are. But solely by the Love with two soles share. I’m sick and tired of people, thinking they know everything. You think it’s all so simple, but you have not clue. You need to take a step in my shoes, deal with things that I’ve gone through. Let go of things that I’ve had to lose, before I let myself get judged by you. 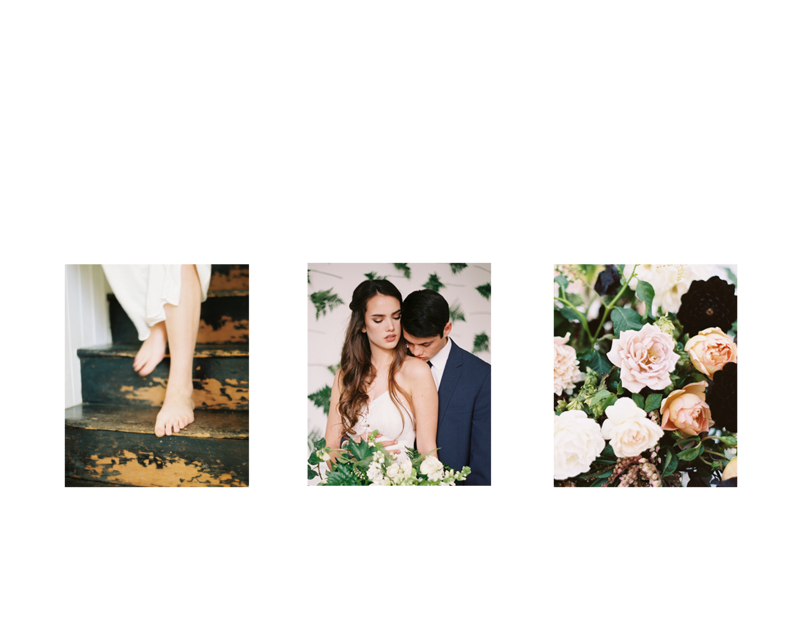 © 2019 Candace Jane Photography|ProPhoto Photo Theme Design by Northfolk & Co.